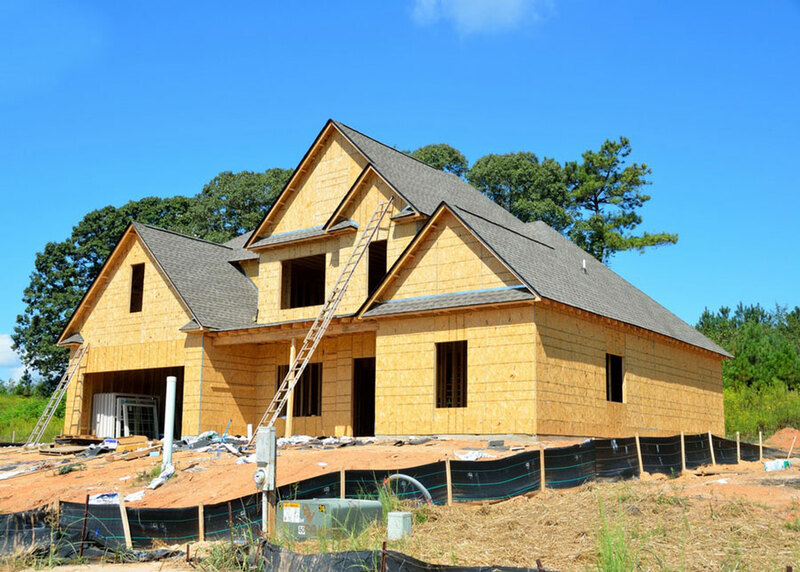 “common property, in relation to a strata scheme or a proposed strata scheme, means any part of a parcel that is not comprised in a lot (including any common infrastructure that is not part of the lot)”. each lot is a cubic space or a number of cubic spaces. defining the top and bottom boundaries by the underside of the ceiling and the upper surface of the floor, the structure of the ceilings and floors being common property. Side boundaries are defined by the external faces of the building walls shown by thick lines and measured lines that are shown by thin lines. For top and bottom boundaries: if these areas have a structural floor and/or a roof, the floor and roof are common property and are the strata limits of the lot; and if they do not have a floor or a roof, the plan will include a strata statement to define the top and/or bottom boundaries of these areas – for example, a floor plan may define the strata of courtyards as limited to 3 metres above and below the upper surface of the floor level of an adjoining lot. service lines within the cubic space of a lot that only serve that lot are part of the lot and are not common property. It is critical, where any issue arises about the definition of common property, to carry out a common property title search to identify any changes to the scheme since registration. For example, there may be a strata plan of subdivision. There may also be changes of by-law that may affect the application of the above principles. 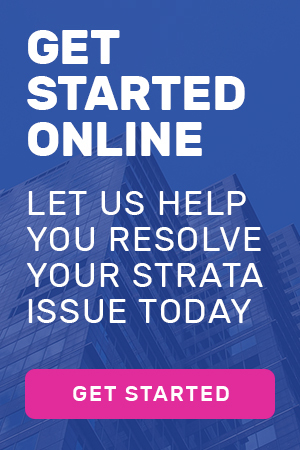 The strata plan itself sometimes does not resolve owner corporation uncertainty about the maintenance, repair or replacement of items or areas contained in a strata scheme. 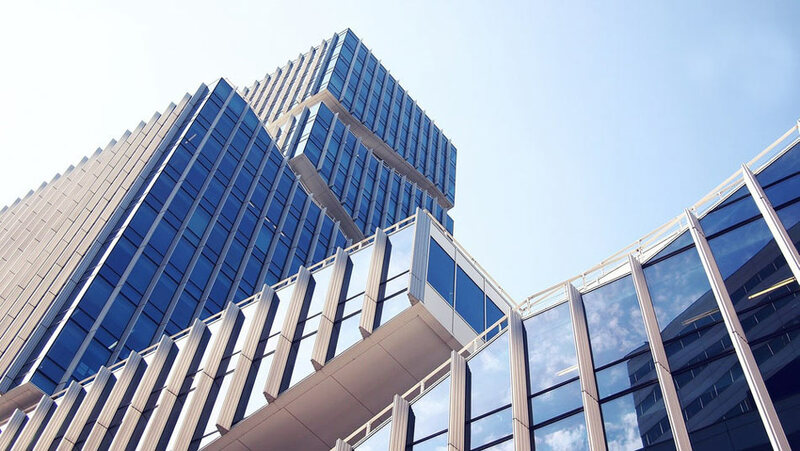 One thing that an owners corporation can do is to adopt a common property memorandum as prescribed by the Strata Schemes Management Regulation 2016. This Memorandum specifies whether an owner of a lot or the owners corporation is responsible for the maintenance, repair or replacement of any part of the common property. Unfortunately, we often see situations where an owners corporation purports to adopt a common property memorandum by resolution at a general meeting or otherwise. In fact, the prescribed method is for the owners corporation to adopt the common property memorandum by making a by-law. When it does so, it must lodge a Consolidation/Change of By-law form to register the by-law and make the common property memorandum effective. Sachs Gerace Broome are experienced and expert practitioners in strata law and can assist any owners corporation, lot owner, or strata professional with its by-laws, the implementation of a common property memorandum and advice about the benefits of its adoption.